“Researcher and Society”: Come to the MSCA ESOF satellite event! Submitted 3 years 2 months ago by Aurelia Chaise. 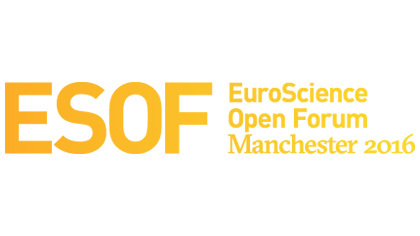 The MSCA ESOF satellite event will take place from 28 to 29 July in Manchester, UK. This year’s theme is “Researcher and Society”. This will be an opportunity to reflect on the mission of the researcher vis-à-vis society, his/her moral duty to share his/her knowledge with the general public, and to be ethical and transparent when presenting scientific data. Participation in the satellite event is free of charge. MSCA delegates can benefit from a discount rate for the main ESOF conference. You will have the opportunity to present your poster and socialize with other Fellows during the gala dinner. Nota bene: You will have to cover your travel and accommodation costs (we have a selection of affordable accommodation here). For ongoing MSCA projects, ask your supervisors if your expenses can be covered by the grant to your institution.